I am so excited to be able to share with you all that I officially have my first job as a registered nurse! If you read my two rant posts, then you know it was a stressful journey. However, looking back on it now, I may have been a bit dramatic. So starting from the beginning. I graduated in May, passed NCLEX in June, was extended in offer in August, and will begin orientation in September. Even though it felt like a million years, the process was actually pretty quick. 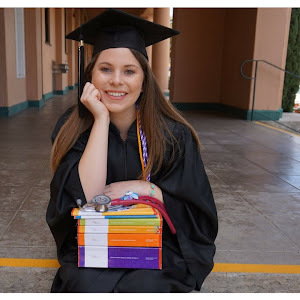 I had made the decision to wait until I had my license before applying to jobs, to help relieve stress on passing the NCLEX. I know that many are in a position where they can not do this, but I was fortunate to have the support of my family during these months without work. 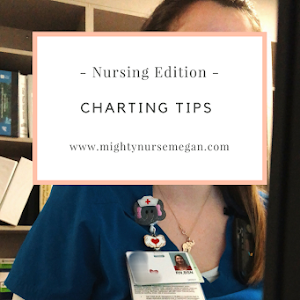 Prior to graduation, I had done a ton of research on the type of hospital I want to work at near me and who had nurse residencies and who did not. 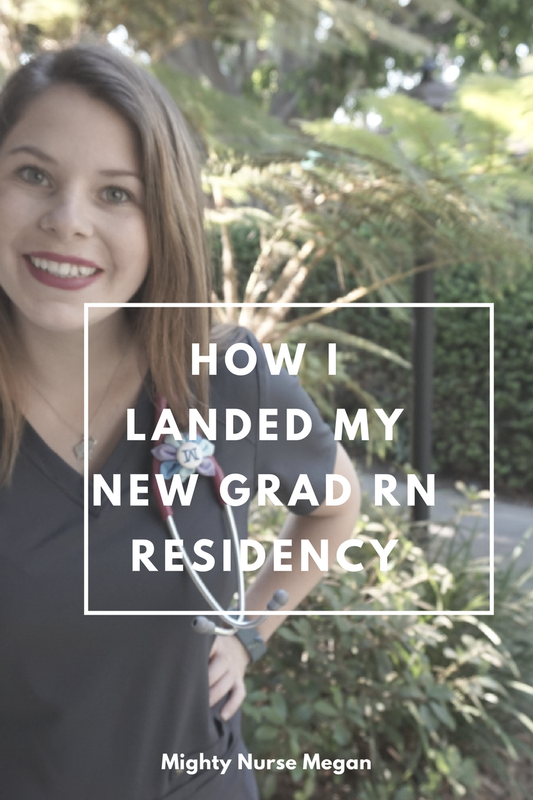 I was not completely set on having to get hired into a nurse residencies but am glad that I did because I know I will gain hands-on education. 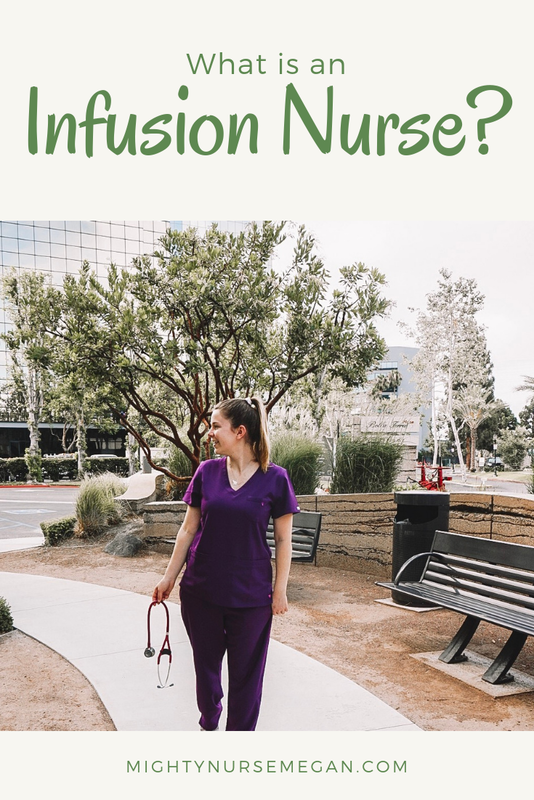 During the first few weeks of applying, I was being very selective of the hospital and positions that I was applying for. That mentality shortly went down the drain as I began to freak out that I would never find a job! I really wanted to have something by August. I have heard "horror" stories of new grads having to wait until December to find a job. Personally, I could not afford this nor would I be able to keep my sanity. It was not until the second week of July that I actually heard back from a hospital regarding my application. This process truly requires you to have patience. The position was for a new grad oncology position. 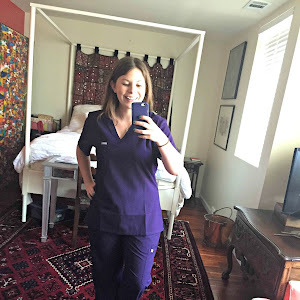 I have had some thought about oncology during nursing school and had applied knowing if it was meant to be it would happen. My actual process for this application was pretty easy. After 1 week of submitting my application, I received a call from the nurse manager. I had a short phone interview asking me why I was interested in the hospital and why I was interested in the position. At the end of that, she offered me an interview date. 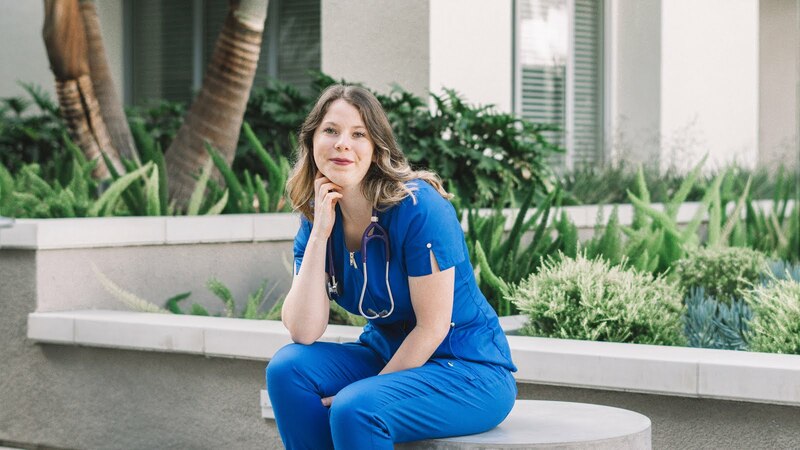 I was lucky enough to have a one on one interview with the nurse manager, instead of a panel which is common for new grads. My interview lasted an hour. I felt like we had truly connected and she could see that I was passionate about the position. I actually ran into the day before the interview when my mom and I visited the hospital to make sure I had traffic timed and knew exactly where to go. I do not recommend doing this as I can imagine it would hurt your chances, but with her, she laughed it off and told me she did the same thing. It was a great bonding experience before my interview. At the end of my interview, I was informed that she would let me know in a couple of days whether I had received the position or not. I thought it was great that I would receive a phone call with exciting news or closure. I already told myself that if it was a no, I was going to thank her for the opportunity and ask for constructive criticism. Within 3 business days (Fri --> Wed), I received an email saying I was not selected for the position at that time. I was heartbroken. I really liked what the hospital had to offer and the position. I was also caught off-guard that it was an email instead of a phone call because I distinctly remember her saying that. Luckily enough, my boyfriend was there to support me. I took a day to myself and then began looking for different positions. Friday, exactly a week after my interview, I received a phone call from the nurse manager stating that she was having some sort of issue she is working to sort out by Tuesday or Wednesday. She reassured me that she would let me know soon. I was stunned when I received this call. I was not expecting it. Tuesday is when I received the actual news that I was extended a position as a new grad RN- oncology unit. I am absolutely thrilled and excited for this journey! Thank you all for supporting me through graduation, my NCLEX, and now this. It means so much to have so many people believe in.